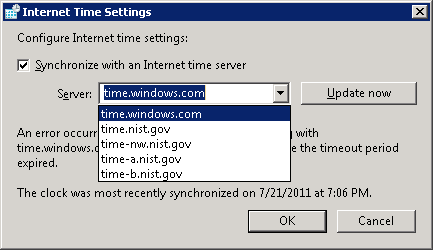 The time is not set using NTP, but rather by the Hyper-V Time Synchronization Service (which you can see in Device Manager and in Services), which regularly reads the time from the server hosting the VM. 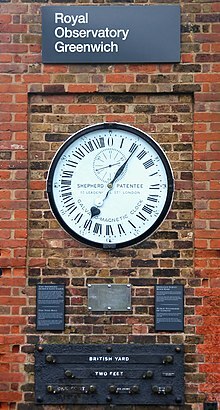 This is why the changes you made were immediately corrected. 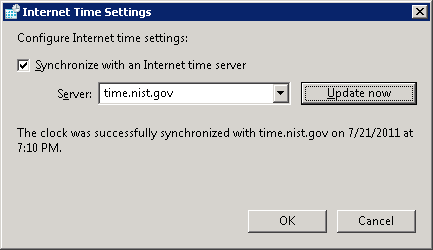 If you want to stop this behaviour and have the time set using NTP as you describe, then just stop and disable the time sync service.